Again, long time pass since my last post, but i worked all day and i have no time to write a post. But here i am again with some gorgeous! Its from Essence trend edition Vampire's Love-03True love. It's the most beautiful purple color i've ever seen. With some tiny shimmer. Need's only one coat for full coverage, but i always do two coats+top coat. Im still using my Ruby kisses base coat and Seche vite top coat. 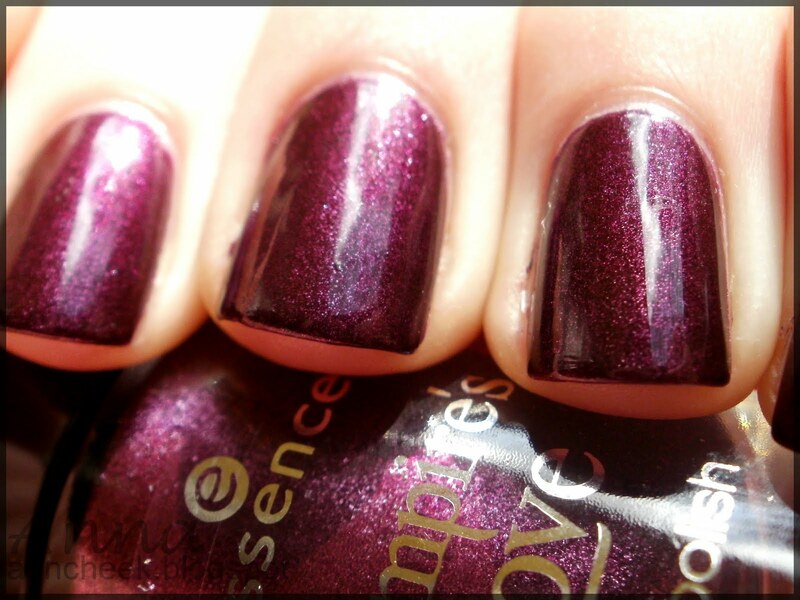 I never wear a purple polish but since i own this one, i think i will wear it really often. I have the grey one too, i will show it to you soon. 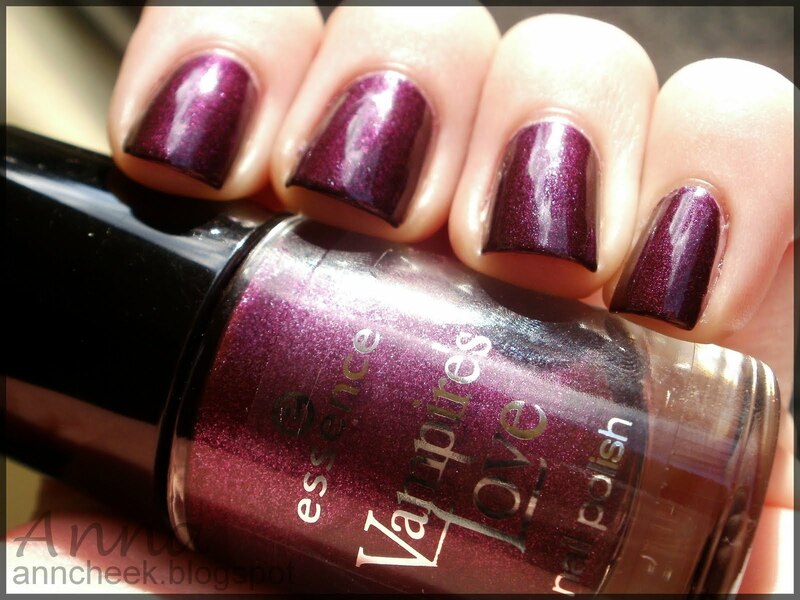 + I'm a huge fun of Vampire diaries and Twilight so i love all of this vampire trend edition from Essence. This is the second one. 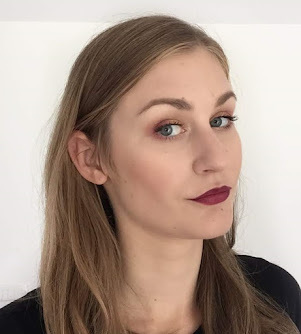 Do you like all this vampire stuff?